Photos There are 2 products. 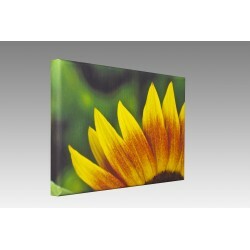 Print your pictures on wonderful canvas. 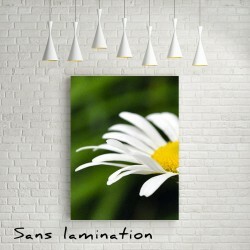 Perfect to personalize your interior decoration Full effect. Canvas made of 75% cotton et 25% polyester, 320g / m² thick Pine chassis of 20mm thick. Print your pictures on High Quality posters. Perfect to personnalize your inside. Vibrant colors and good conversation in time. High-end print on 230g/m² paper. Lamination of style, anti-uv and anti-scratch according your choice.